Golden Bunch Foods is a small food truck that opened up this last year! So far I’ve seen them at festivals around the city and also at K-days. Their signature dish is their Freakk Fries! 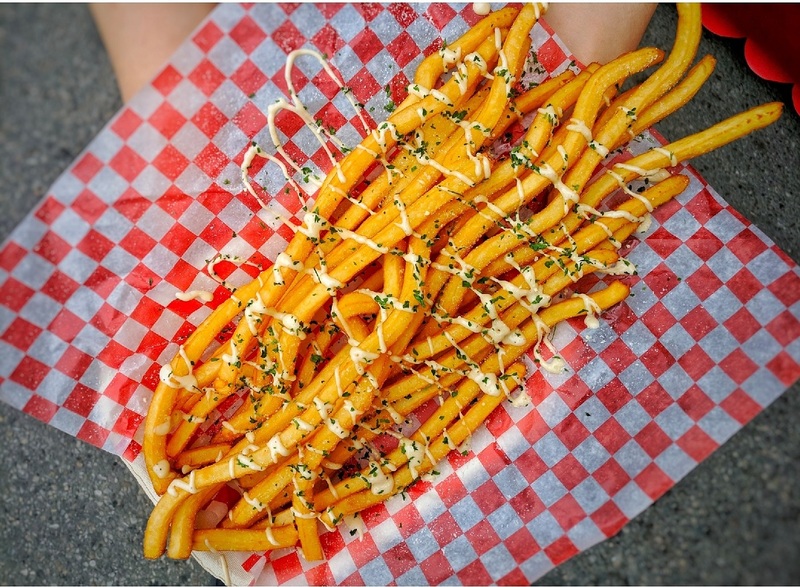 They use some method of mashing/frying to create over foot long fries! 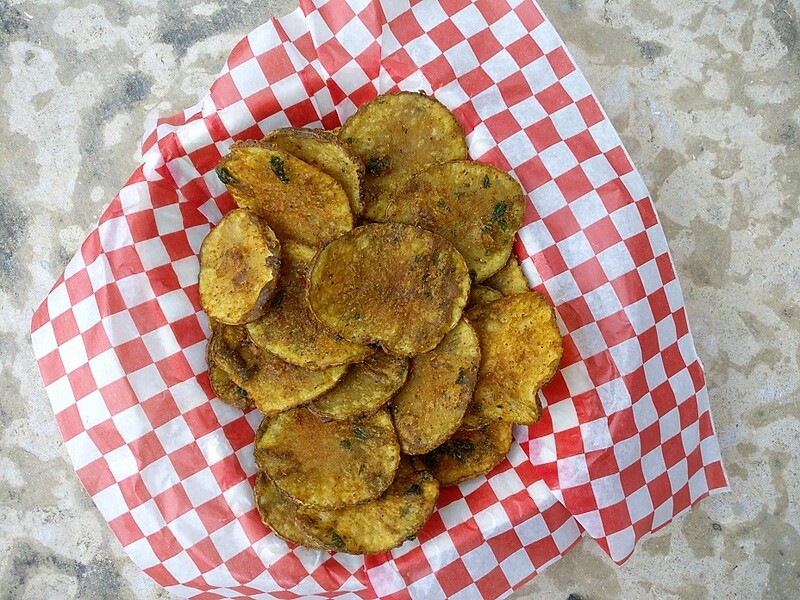 They are soft on the inside and crispy on the outside and have several sauces to choose from! In term of price, I would say it’s one of the better priced options that you can get at K-days! The portion is quite big and it’s filling. Another dish I got to try were their Masala spuds. These were nicely flavoured and had a really good seasoning. Overall really tasty! I did feel like my fries were lacking a bit on the sauce. They saw my photo and messaged me saying that the amount I received was half of the amount that the staff should have put so they still need to work a bit on their QC/QA but otherwise it was pretty good!